« What they missed in the IG report? AND… GOT money? Why Not! 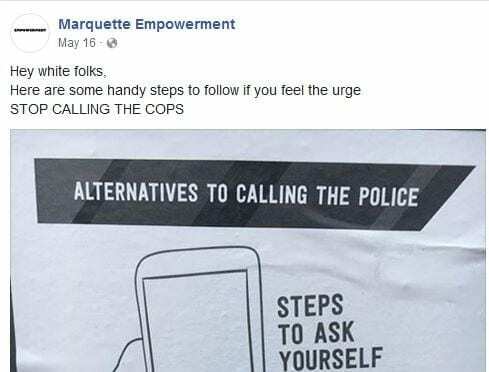 Student organization takes to Facebook to tell white people to STOP CALLING THE COPS… REALLY? Can reform be brought to immigration? 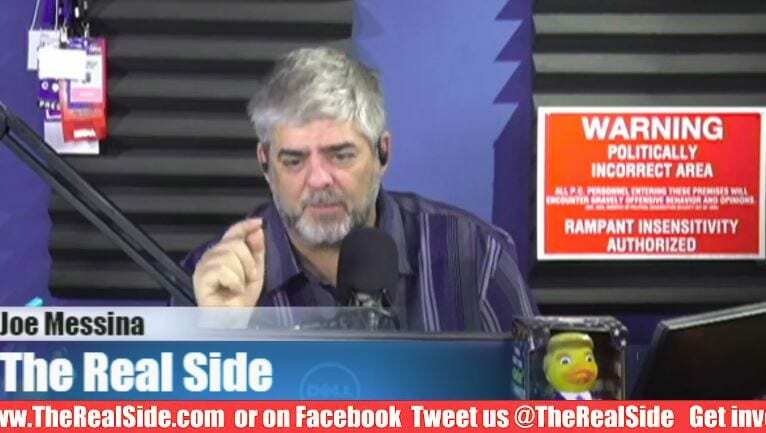 The REAL problem with separating illegal immigrant children and families. Food stamp enrollment falls to 8-year low as Trump clamps down on fraud and the economy improves. Another manufacturer looking to expand packs up and leaves CA. This one is headed to Utah. Cali just keeps driving businesses out. Who needs jobs anyway? West Virginia Supreme Court justice faces 395 years behind bars and $5.5 million in fines in federal fraud case with 22-count indictment.